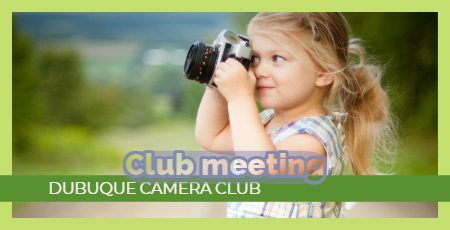 The Dubuque Camera Club will meet on Monday, Sept. 16th at 6:30 p.m. All tri-state area photography enthusiasts are welcome to attend. 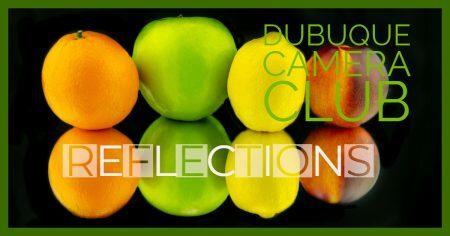 If you have not yet paid your annual club dues of $20, please do so at this meeting. Club members in good standing may participate in member exhibits/activities, and submit to the N4C photo competition. The Des Moines Camera Club will host the 2019 N4C convention, Finding Your Light. The event will be held at the Sheraton West Des Moines Hotel on September 19-21, 2019. Reflections. Reflections. Photography by Dubuque Camera Club members will be on display from September 21 to November 10, 2019 at the Dubuque Museum of Art. The Silos & Smokestacks 2019 Capture the Heart of America photo contest will be accepting entries through Oct. 31, 2019.